Visit Our Newly Renovated Shop in Melville, Saskatchewan! 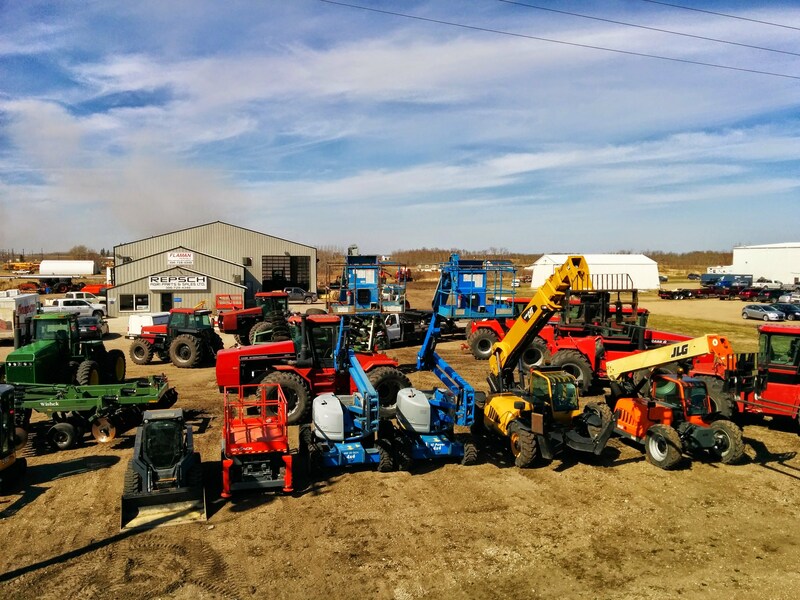 Repsch Agri Parts & Sales was established in 1999 in the Melville, Saskatchewan area. We provide service work for all makes and models of agricultural machinery and a dealer for Westward Double "R" and A & I Bearing and Transmission. Aside from our shop in Melville we also do service calls and Air Conditioning service. At Repsch we stand behind all our work with warranty and extend our hours during seeding and harvest time. We are there when needed the most!